Please select the body finish of the cabinet. This DOES NOT include the front of the cabinet. Note: Colors shown are not exact representations. Please select the finish of the front of the cabinet. Note: Colors shown are not exact representations. 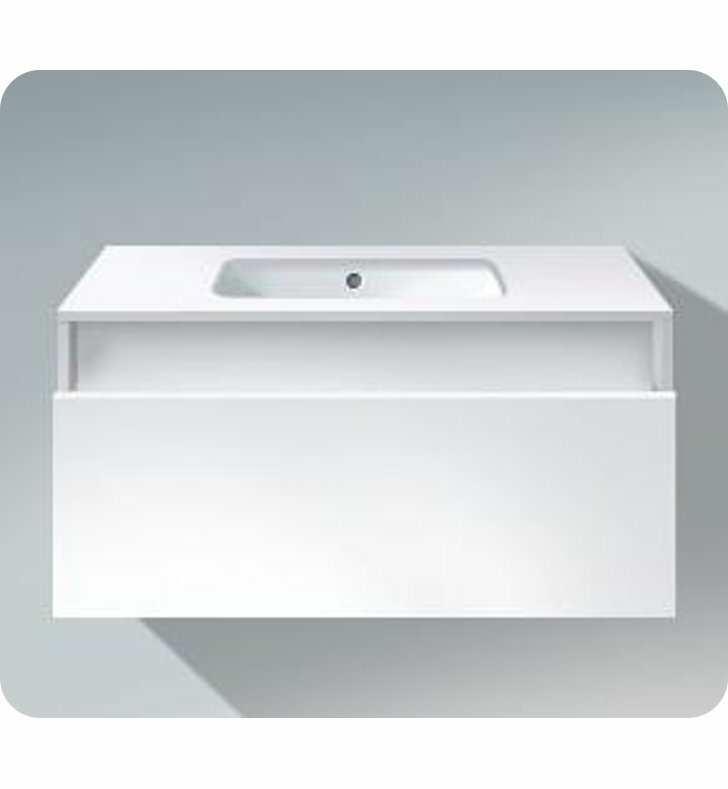 Duravit 0468400022 Undercounter Sink with Overflow - 15-3/4"
Duravit 0373370022 Undercounter Sink with Overflow - 14-5/8"
Duravit 0466510022 Undercounter Sink with Overflow - 20-1/2"
Duravit 0305490022 Undercounter Sink with Overflow - 19-1/4"
Duravit 0330480022 Undercounter Sink with Overflow - 19-1/8"
Dimensions: W 39 3/8" x D 21 5/8" x H 19 5/8"